As you may have heard or read, electric rate increases affecting Eversource and United Illuminating customers went into effect January 1st. The rate increases were approved last fall by the Public Utility Regulatory Authority (PURA), which operates independent of the legislature and is statutorily charged with providing oversight for the rates and services of Connecticut’s investor owned electricity, natural gas, water and telecommunication companies. 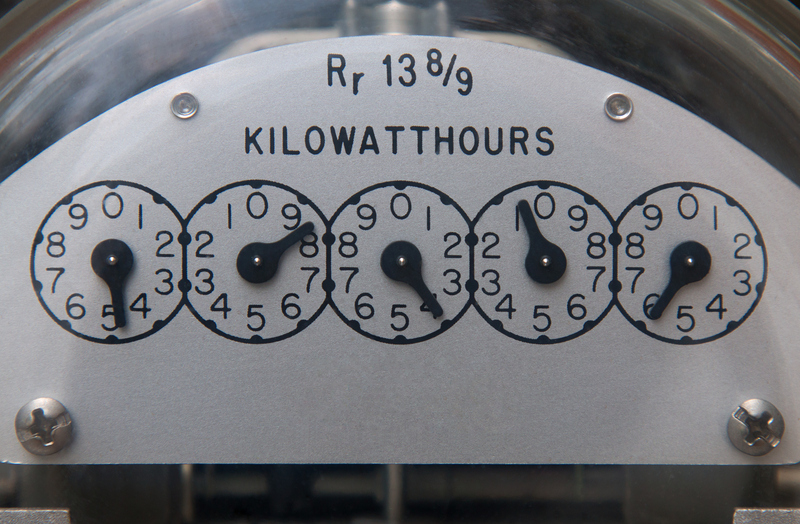 The standard service generation rates for Eversource customers will increase from 8.53¢ per kilowatt hour (kWh) to 10.14¢ per kilowatt hour (kWh), an overall increase of 18.9%. Standard service generation rates for United Illuminating customers will increase by approximately 24% from its current rate of 9.05¢ per kilowatt hour (kWh) to 11.23¢ per kilowatt hour (kWh). On average, Eversource standard service customers that use 750 kilowatt hours/month will see a monthly bill increase of $12.08 per month. The monthly bill for United Illuminating standard service customers will increase by $16.35. I’m writing to remind you that Eversource and UI customers have the option of searching for cheaper standard service generation rates through the Engergize Connecticut web portal. Click here to view a full list of suppliers and their rates. As always, customers who are considering an alternative supply should carefully review price, terms, length of contract, enrollment, early termination, and other potential fees when comparing options.